Singing covers is great but can only take you so far. If you want to take your music artist career to the next level, you need to sing original songs. WENDEE has joined with ROCKET SONGS to help you find amazing, hit songs that will make you (and your fans) dance, cry, think, party, laugh, and sing. 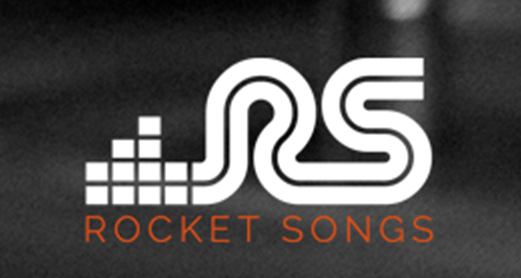 Rocket Songs is the original song marketplace. 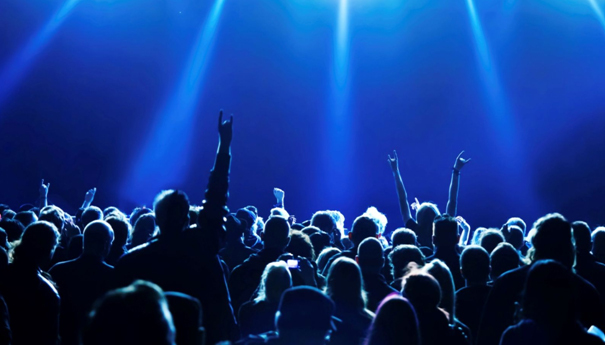 It’s the only place online or in the world where professionally written songs that have long remained the unattainable property of song-writers or Music Publishing Companies are made available to musicians everywhere. We scour the best music publishing and production companies to find the song perfect for you, your brand, your voice and your career.A song that resonates through melody or lyric, a song that will help you break out from the clutter. 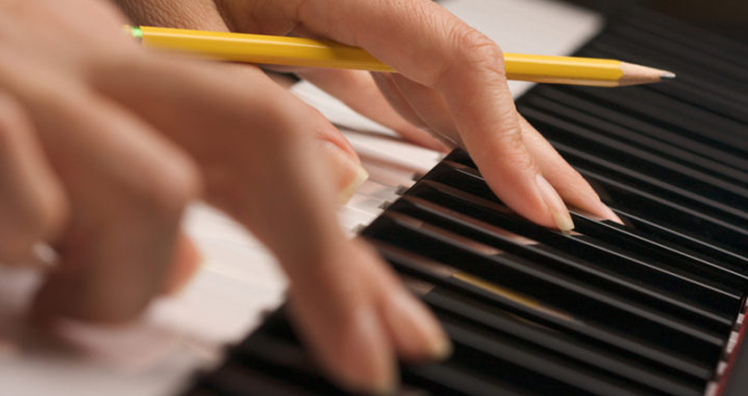 Original songs from top writers and producers are available for you to license and record. Once you’ve found the song (s) that you can’t live without singing, record them. Then share them all the way from iTunes to YouTube. 1. Search, find and listen to songs. 4. Download the lyrics, instrumental tracks and record your version. WENDEE ARTISTS RECEIVE A 20% DISCOUNT WHEN PURCHASING A MASTER LICENSE! Every Rocket Songs License gives the artist permission to record, perform, share, stream, and sell his/her version of the song anywhere from iTunes to YouTube, and share in the royalties as the artist. You would own the recording/video of the song as the “Artist” of the song, and can collect revenue and royalties for your version of the song as the “Artist” of the song. 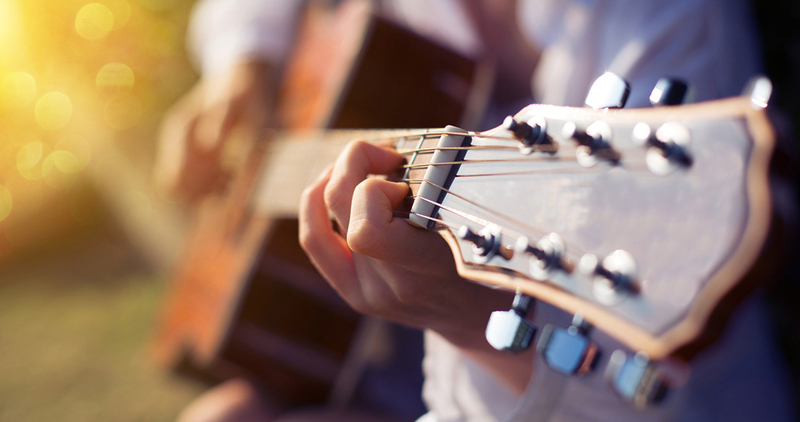 The copyright of the song remains with the songwriters and publishers of the song, and they are entitled to the songwriter and publisher royalties of the song. EXPANDED LICENSE: (when available) comes with a file of the mixed recording of the song with all the vocals, a file of the mixed instrumental backing tracks without the vocals, and a copy of the lyrics. The music bed is mixed. 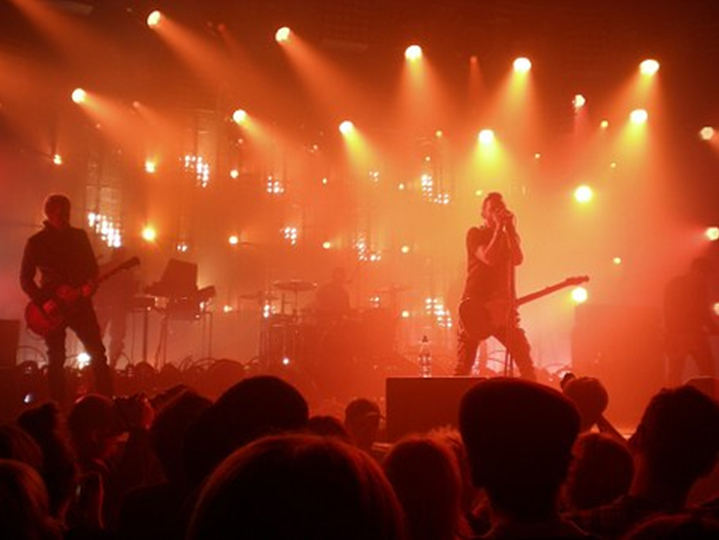 You remove the vocals, add your vocals and additional instruments if you like and remix the song. No exclusivity. (Others can record this song.) You can purchase Exclusivity. MASTER LICENSE: (when available), gives you all the original digital multi-track recording master files of the song to use however you want, and a copy of the lyrics. These are the complete recording files (Pro Tools, Logic, etc) from the producers of the song, which will save you tons of money and time in studio recording costs. You’ll also get a Free 6-Month Exclusive License with the master.You remove the vocals, add your vocals and additional instruments if you like and remix the song. With an Exclusive License, the song will immediately be removed from our site so that no one else can license it from us for the entire length of the exclusive term you select, 3 months, 6 months, or 1 year. You also get the first right to renew your Exclusive License prior to it’s expiration if you need to extend the length of the term. We recommend purchasing a Master License if available – or at the least the Expanded license – with Exclusivity. In the case of a Master License not being available, artists should consider purchasing EXCLUSIVITY – even with the expanded license. Listen to some Rocket Songs and discover the perfect song. Go to https://www.rocketsongs.com/HowItWorks and register today. RECEIVE A 20% DISCOUNT WHEN YOU PURCHASE A MASTER LICENSE! WENDEE will also provide our artists with a Promo code to use when paying for your license. Contact dennis@wendeemad.com for more details. What are the Pros and Cons of an Artist Development Deal? ©2018 WENDEE Music Artist Development. All Rights Reserved.